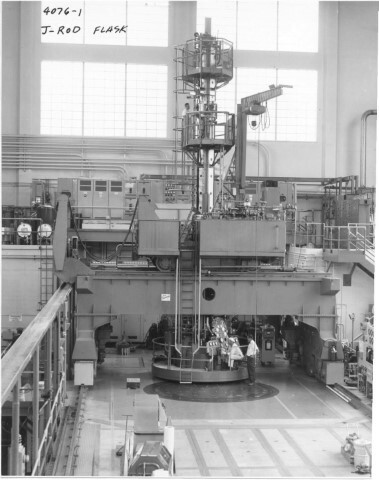 The NRU reactor was the first reactor in the world to use on-power fueling. That was way back in the late 1950's. It is still operating as of August 2001 but it is reaching the end of its useful live and needs replacing. 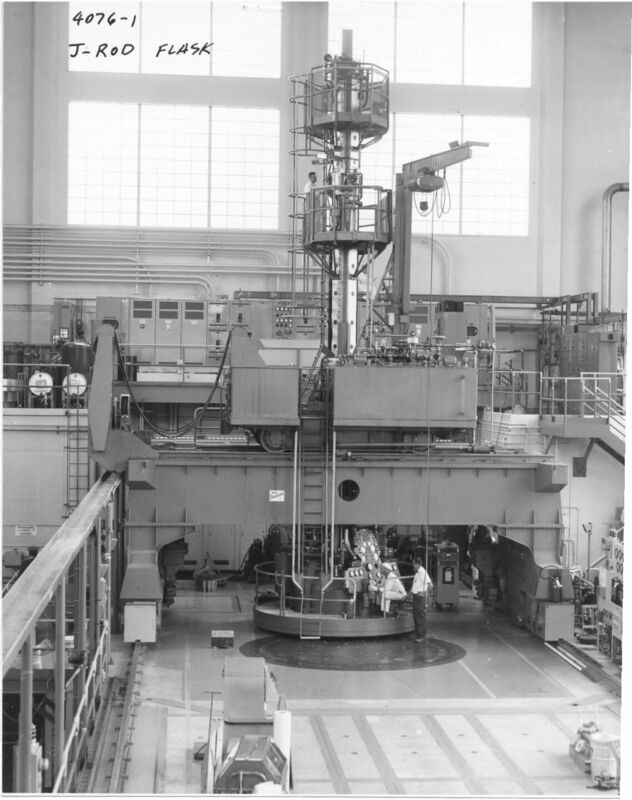 All the power reactor fuel bundles were tested for performance in this reactor, either in the U-2 or U-1 light water cooled loops. Each loop test section could accommodate six bundles vertically in a string.